1 YRS Ningbo Surui Machinery Co., Ltd.
Pls contact with me if you have any need. My skype:catherine-lq catherine@nbmingguang. 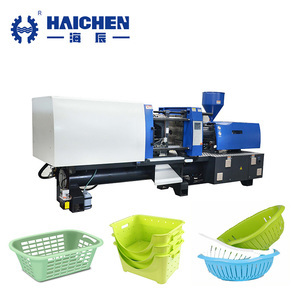 also we have a good workteam to help you to design the machine . 5. 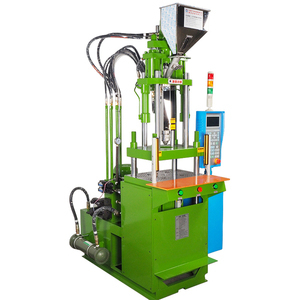 Multi stages controlling of mold clamp pressure, speed and position. 6. 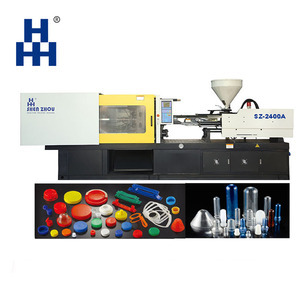 Special screws and barrels are provided according to different properties of engineering plastics to ensure the molding quality of finished products. 4. The pipelines are arranged more reasonably and better, and thus ensure easy maintenance. We provide a year free warranty from the day equipment arrived at your place . If the equipment failure caused by non quality reason. 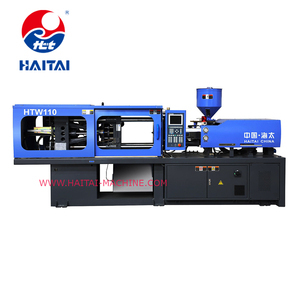 We also can guaranteed provide actively cooperation, repair and maintain the machine. 1 YRS Ningbo Jinfeng Machinery Technology Co., Ltd.
10 YRS Zhangjiagang City Bievo Machinery Co., Ltd.
2 YRS Ningbo Peng Tai Machinery Co., Ltd.
6 YRS Shenzhen Zhongxinsukong Technology Co., Ltd. Thanks for your time on our products, if you interested in ,please don&rsquo;t hesitate to contact us for more details. Please contact us directly and we will use your preferred ways. We have large stock and perfect service, so if you have any RFQ, please kindly contact us. 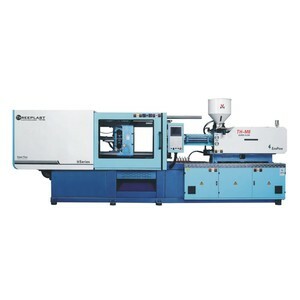 2 YRS Zhejiang Jetel Machinery Co., Ltd.
1 YRS Dongguan Qonen Precision Machinery Technology Co., Ltd.
Alibaba.com offers 227,692 machinery inject products. About 16% of these are plastic injection machines, 1% are filling machines, and 1% are other construction material making machinery. 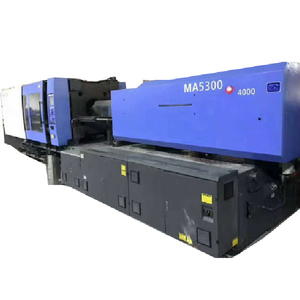 A wide variety of machinery inject options are available to you, such as preform injection, injection blow molding, and tube head injection. You can also choose from yes, no. As well as from horizontal, vertical. 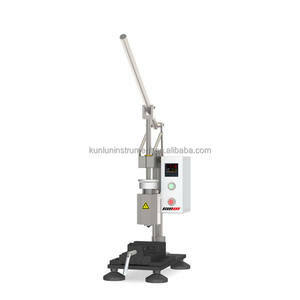 And whether machinery inject is free samples, or paid samples. 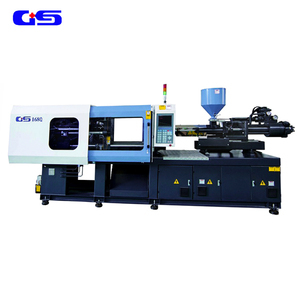 There are 227,692 machinery inject suppliers, mainly located in Asia. The top supplying country is China (Mainland), which supply 100% of machinery inject respectively. 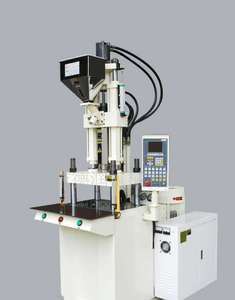 Machinery inject products are most popular in Domestic Market, North America, and Southeast Asia. You can ensure product safety by selecting from certified suppliers, including 58,707 with ISO9001, 33,324 with Other, and 5,326 with ISO14001 certification.